Vintaytime | Page 31 | Vintaytime | Technology Blog | How-to and Listicle | Computer, Mobile, Internet, Apps, Tips, Tricks, etc. 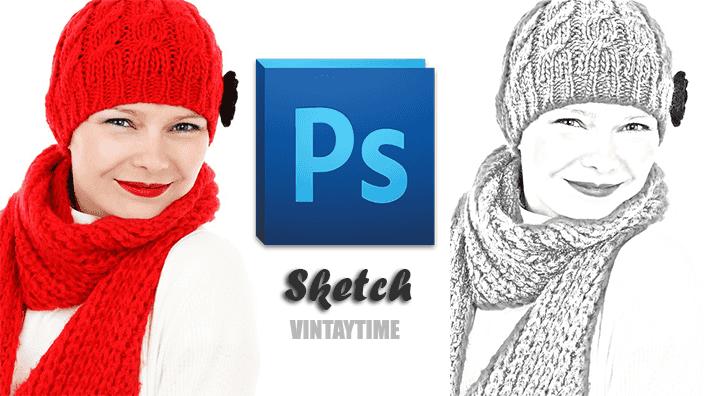 Photoshop sketch tutorial, let to turn your natural captured photos into a pencil drawing effect in just some simple steps. 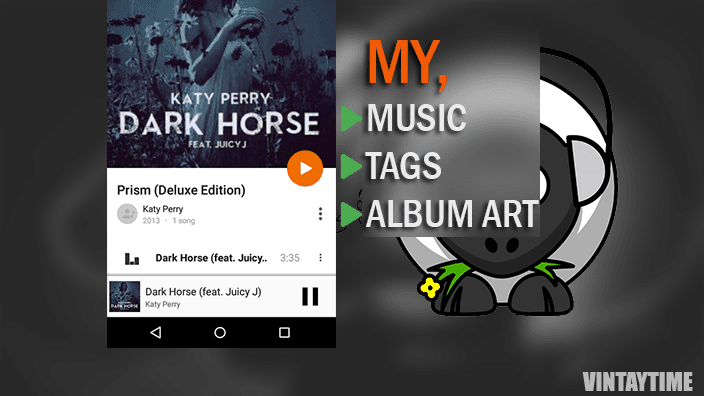 Here, how to edit or customize MP3 music tags and album art in android and play your music in an your personal way. 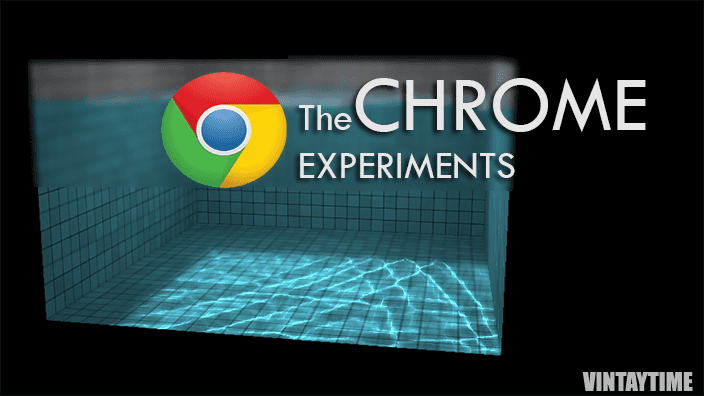 Here is the collection of best chrome experiments made by creative developers and artists that will blow your mind. 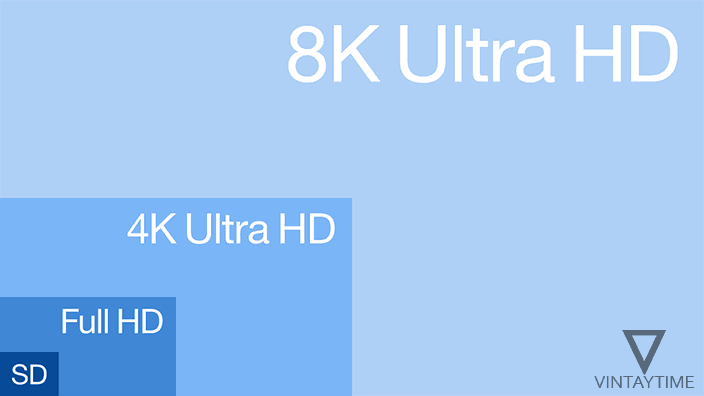 For PC and Mobile. 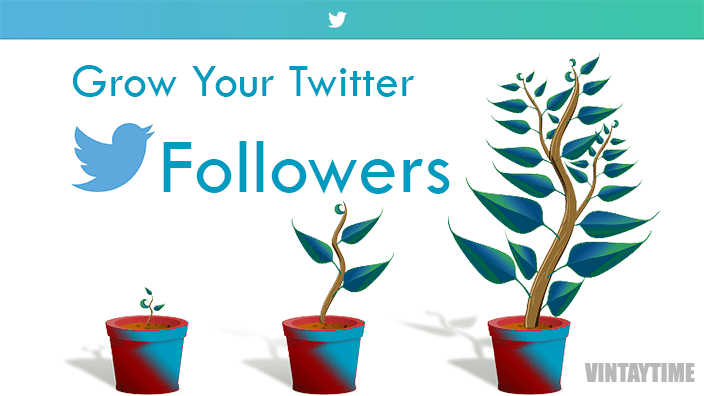 Increase/Get more twitter followers/fans in just some days and continue these free strategies to get followers like a flood. 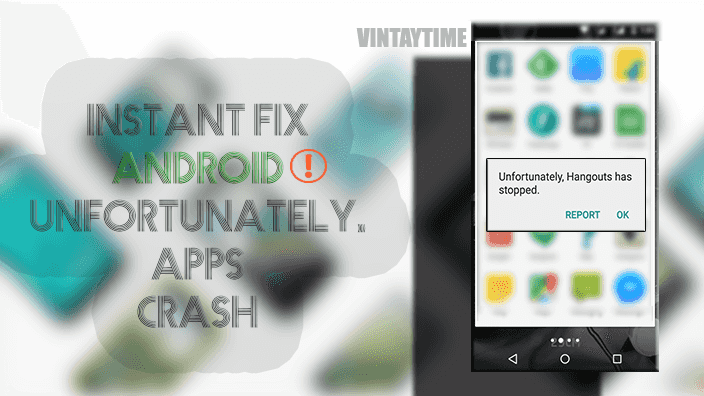 Fix the most common crash on Android phones: Unfortunately app has stopped. 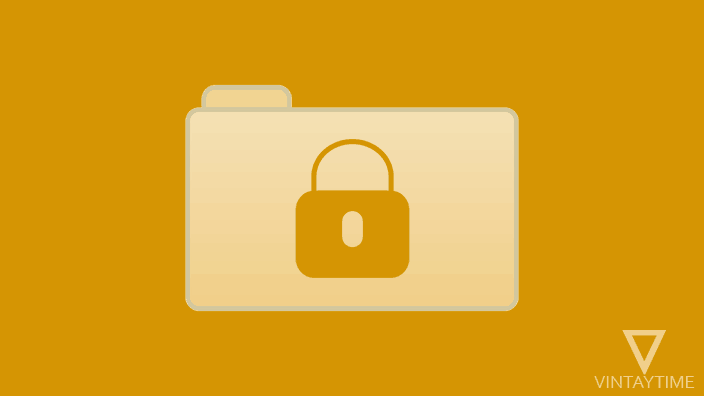 This way your app data or cache will also cleared. 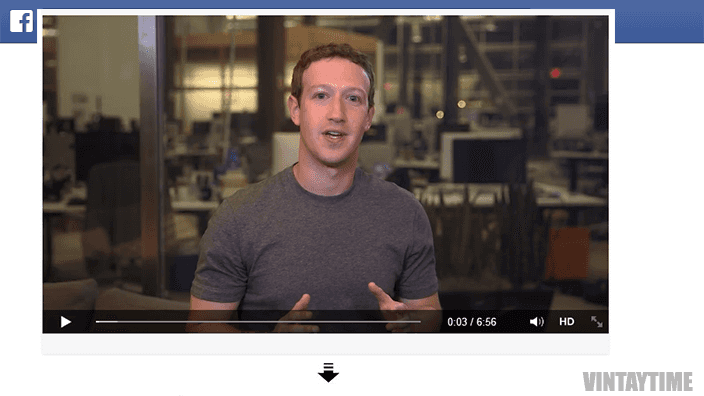 Step by Step ways to Download/Save Facebook Videos to your computer and watch it offline whenever or wherever you want. 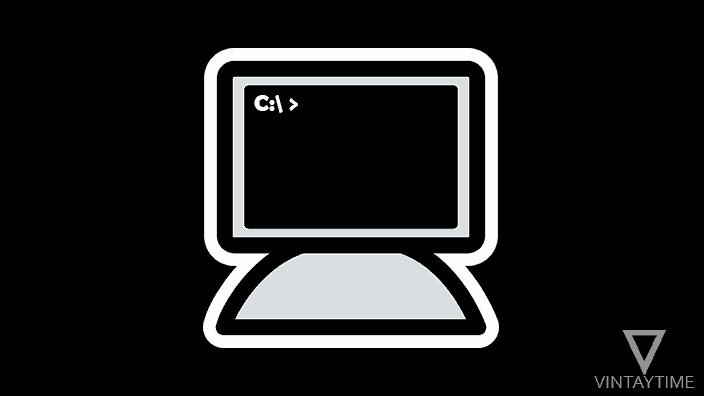 The useful list of Microsoft Windows cmd.exe commands that you should need to know if you’re interested in Tricks and Hacks. 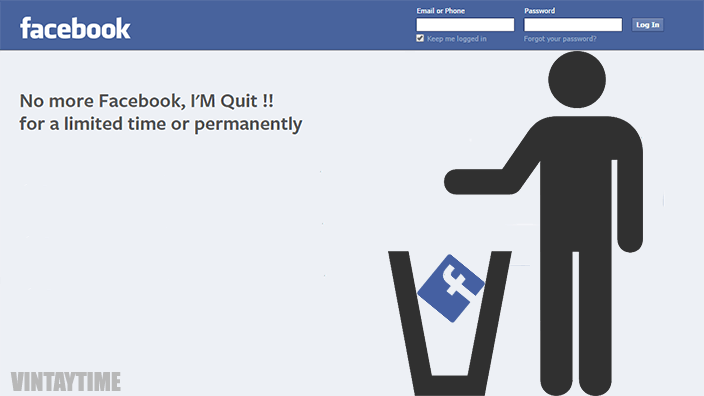 Permanently delete your Facebook account or Disable it for a limited time by reading the best tutorial with step by step here.